Andrew Hawkins is a British actor who was born on January 21, 1960. 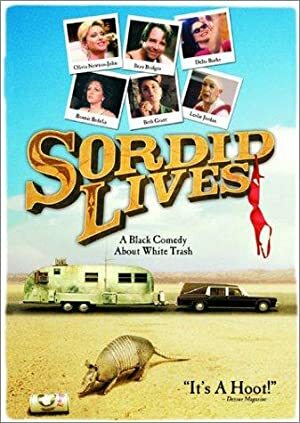 Andrew Hawkins's recent filmography includes the movies Sordid Lives (2000) and Tomorrow Never Dies (1997). Foyle's War and Masterpiece account for some of Andrew Hawkins's recent TV appearances. Andrew Hawkins's Instagram account (@hawk) has a moderately sized following with around 106,000 followers. His recent posts to Instagram have gotten around 7,600 likes each. 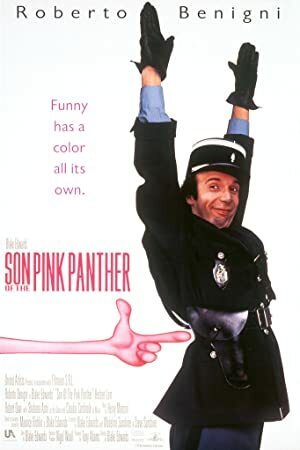 There are about 8 movies featuring Andrew Hawkins as of 2018. Some of the most recent Andrew Hawkins movies include Sordid Lives, Tomorrow Never Dies, and Shadowlands. Andrew Hawkins played the role of Jason in Sordid Lives, released in 2000. 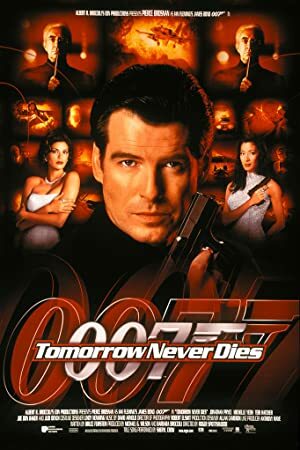 Tomorrow Never Dies, released in 1997, featured Andrew Hawkins as Lieutenant Commander Peter Hume. 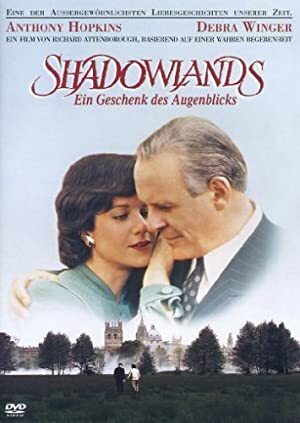 Andrew Hawkins played Rupert Parrish in Shadowlands, released in 1993. 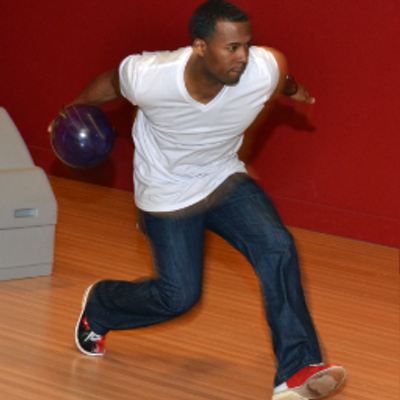 There are about 2 TV shows that have featured Andrew Hawkins as of 2018. 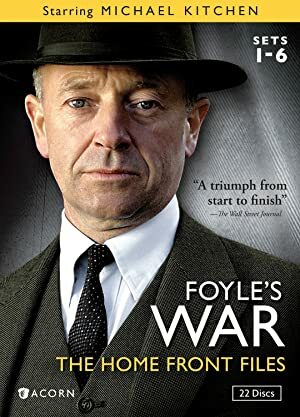 Some of the most recent Andrew Hawkins TV appearances include Foyle's War and Masterpiece. On Foyle's War, Andrew Hawkins played the role of Hawkins in 2010. Also in 2010, he played Hawkins on Masterpiece.